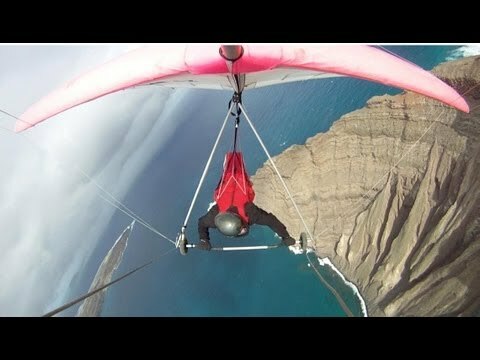 What a way to launch a sailplane!!! 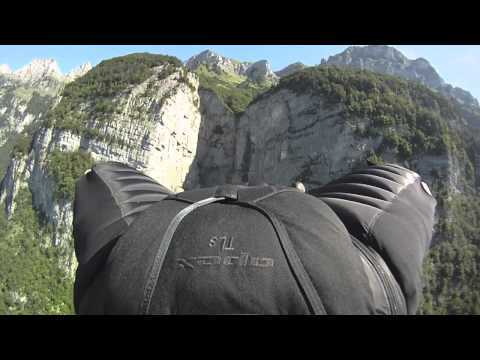 Wingsuit Flight is some of the most exhilerating, demanding, and dangerous flight ever conceived. Experience it from the point of view of world class wingsuit pilot Jeff Corliss as he navigates the infamous “Crack” in Switzerland. 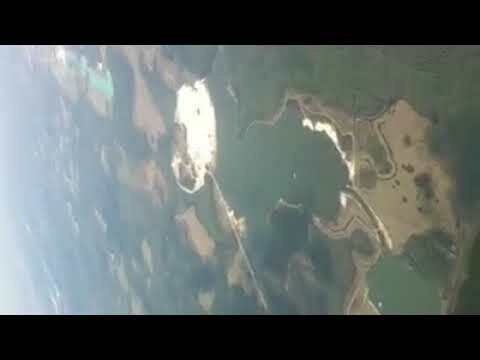 On October 24th, 2012, Felix Baumgartner ascended more than 24 miles above the Earth’s surface in a stratospheric balloon and set the record for the highest free-fall jump in history. 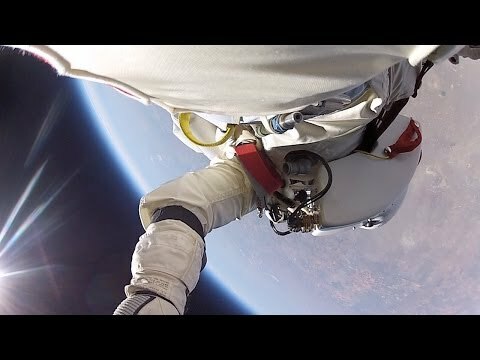 See the whole story from the GoPro HD cameras mounted on Felix’s pressure suit (jump starts at 3 minutes 15 second point in the video). 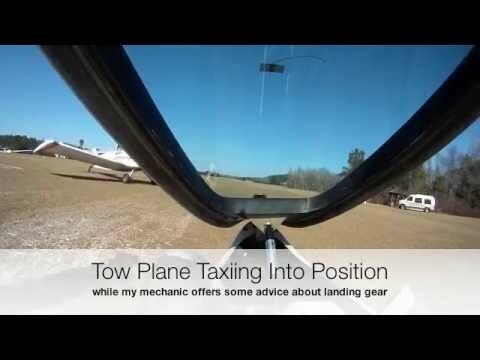 An impromptu iPhone video I took during a wonderous day of flight in my DG-300. 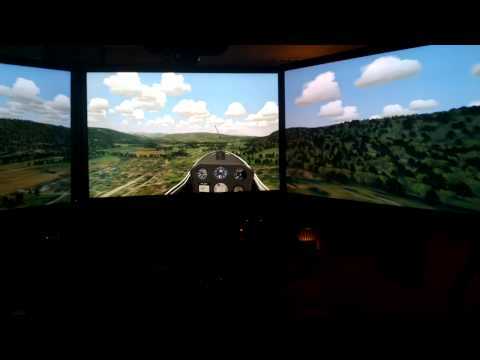 Experience a soaring simulator from the point of view of a pilot wearing Google Glass.